Failing to lead BJP reach the magic figures in Madhya Pradesh, Shivraj Singh Chouhan on Wednesday resigned from the post of Chief Minister. Chouhan said that since his party lacked majority in the Assembly polls, he will not stake claim to form government in Madhya Pradesh. Bhopal: Failing to lead BJP reach the magic figures in Madhya Pradesh, Shivraj Singh Chouhan on Wednesday resigned from the post of Chief Minister. Chouhan said that since his party lacked majority in the Assembly polls, he will not stake claim to form government in Madhya Pradesh. 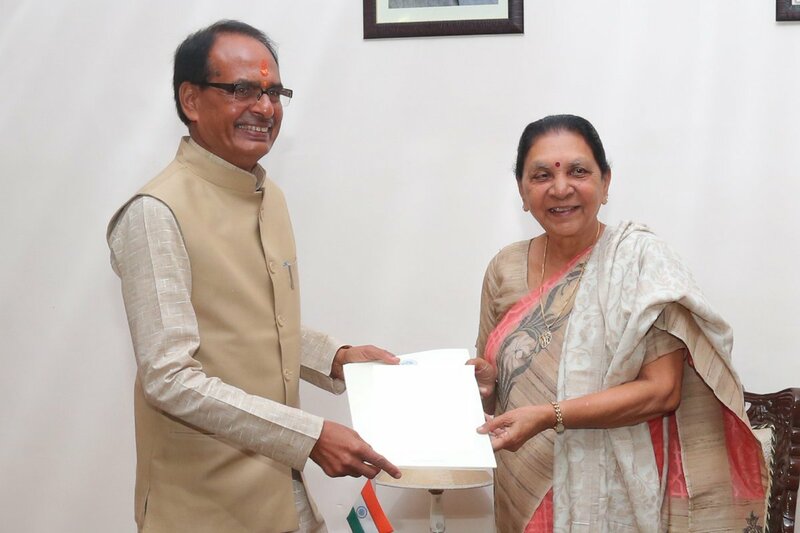 Chouhan on Wednesday visited Governor Anandiben Patel's office to tender his resignation. "I am free now. I have tendered my resignation to the honorable Governor. The responsibility of defeat is totally mine. We did not get majority, will not stake claim to form Government. I have congratulated Kamal Nathji. Na haar mein, na jeet mein, kinchit nahin bhaybhit main, kartavya path par jo bhi mile, yeh bhi sahi woh bhi sahi (I am not scared either in victory or in defeat. I will continue fulfilling my duty irrespective of what I get)," Chouhan told media after his resignation. BJP garnered 109 votes in the 230-member strong Legislative Assembly of Madhya Pradesh. 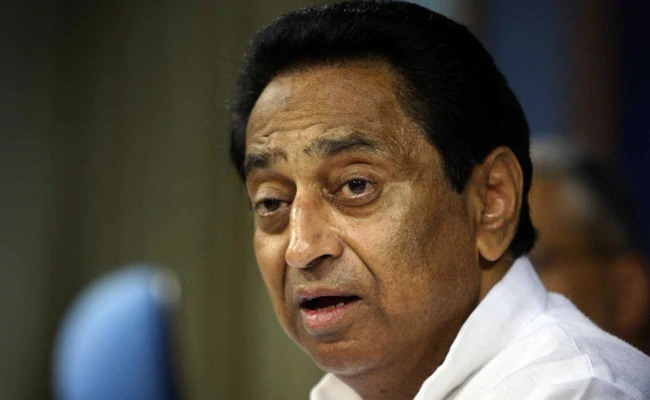 The congress settled at 114 and has staked claim to form government with the support of Samajwadi Party (SP) that got 1 seat and Mayawati's BSP that bagged 2. The Congress is also in talks with four Independents who won in the state.